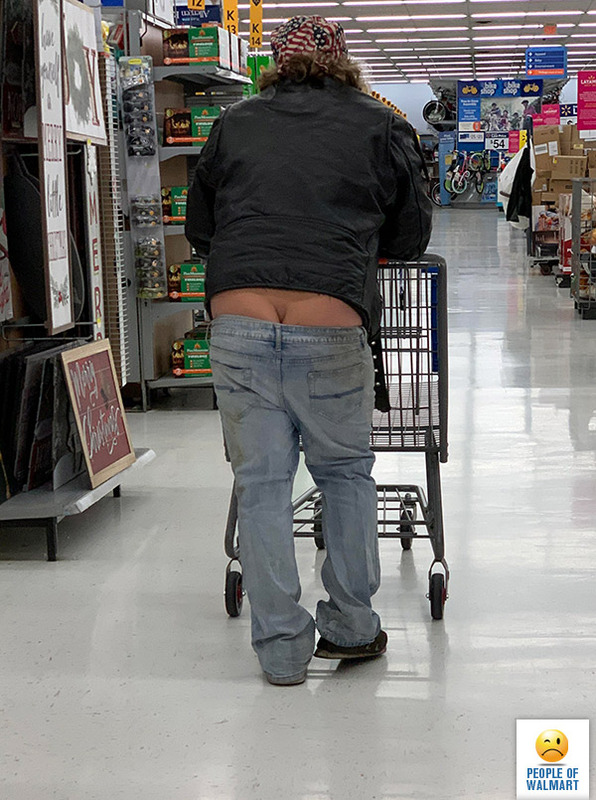 Been hitting the gym to really show off the definition in that crack. Let me be the first to tell you that your hard work has paid off. Something looks off, but I’m not going to dwell on it.